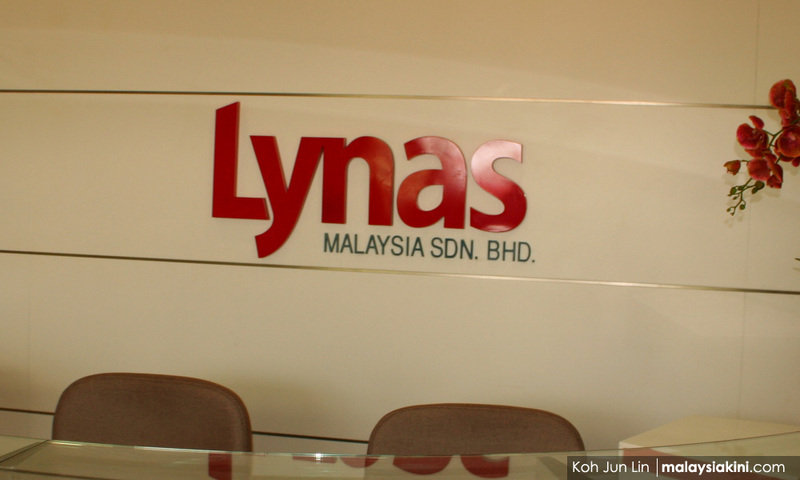 According to the Sydney Morning Herald, Lynas received a confidential report in 2011 from Australian advisory firm Futureye, which stated that the company was in “urgent need” of winning local support for its operations. The report also warned that failing to do so could jeopardise its reputation as a good corporate citizen of Australia. 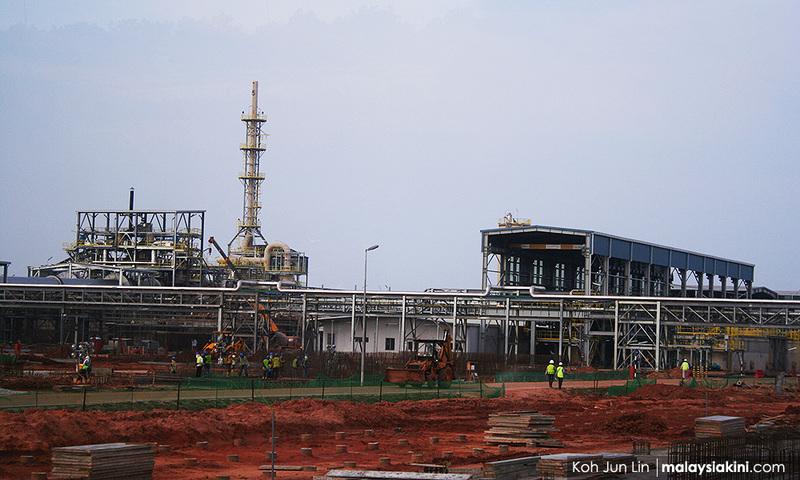 Community outrage in Malaysia had escalated while Lynas was awaiting its pre-operating license, Futureye added, because it had failed to “engage meaningfully” in the two years it had been in Malaysia. The firm also warned that unless Lynas began engaging with locals immediately, this outrage would spiral out of its control. Lynas has long faced opposition from the public due to environmental concerns over its mining of rare earth. Last week, environmental NGOs gathered outside Parliament to protest against Lynas, with the company's employees staging a counterprotest in the same area. Prime Minister Dr Mahathir Mohamad had previously said that Lynas could continue its operations as long as it removes its radioactive waste from the country, or finds ways to reduce the radioactivity of raw materials being brought in. Futureye also stressed in its 2011 report that Lynas would not need to turn to strategies to manage local outrage if it was confident in its relationship with Putrajaya. “If Lynas is convinced that its political support in Malaysia is so unwavering that it will withstand deep and broad community opposition, then outrage management should be at most a peripheral strategy, aimed at diminishing the reputational cost of a company-government partnership that has largely ignored stakeholder concerns and intends to continue to ignore them," the report read. The advisory firm, however, cautioned Lynas against depending on its political relationships, adding that past experience showed “many such situations unravel." “Government officials can betray their unenforceable promises to corporations with impunity, and routinely do so when it would be politically costly for them to stay the course." Futureye also issued a warning on relying on the administration of former prime minister Najib Abdul Razak, which had come under scrutiny for alleged corruption. "Corruption (or suspected corruption) is a serious issue that requires proactive management by Lynas... whether there is a direct allegation of any corrupt practice in relation to the project or not, it is essential that Lynas publicly commits to non-corrupt practices. "It needs to make it credible that senior management in Australia is actually scrutinising (the plant's) managers and contractors in a way that would make corrupt practices hard to carry out,” the report read. In a statement issued in response to the Sydney Morning Herald article, Lynas cited an International Atomic Energy Agency report, which found that the company "instituted a wide range of public information and stakeholder engagement activities" since 2011. "The company has carried out a broad communication programme including plant tours, media briefings and display panels showing real-time monitoring data, as well as launching corporate social responsibility projects with local communities."